In 24 hours Major Tim Peake will launch to the International Space Station (ISS) on 15th December 2015, becoming the first European Space Agency (ESA) British astronaut. His 6-month mission Principia will inspire a new generation to reach for the stars and follow their dreams. However 24 years ago the first British astronaut, a female chemist called Helen Sharman, launched to the MIR space station. 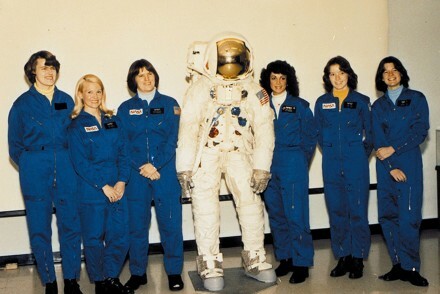 Her privately funded 8-day mission as a research cosmonaut made her the first Briton in space. 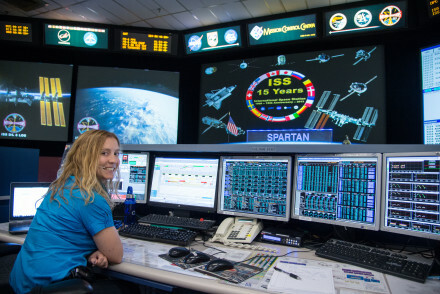 Helen’s story began as she replied to a November 1989 Project Juno radio advertisement calling for astronauts and worked hard to be selected from more than 13,000 applicants. After undergoing 18 months of strenuous training at the Yuri Gagarin Cosmonaut Training Centre at Star City, Russia she launched into space on 18th May 1991. 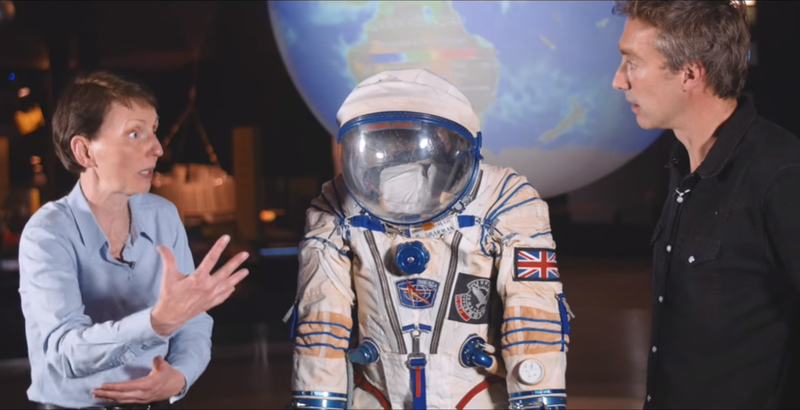 In this new video by the Royal Institution Helen Sharman takes us through the Sokol spacesuit she entrusted with her life when she became the first British astronaut and woman in space. Tim Peake will wear a similar Sokol suit during the launch and re-entry phases of his mission whilst in the Soyuz spacecraft. 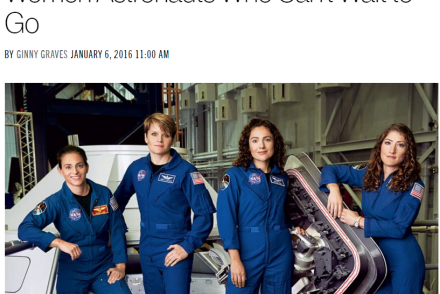 Yes, add me to your mailing list to hear of Rocket Women updates first!